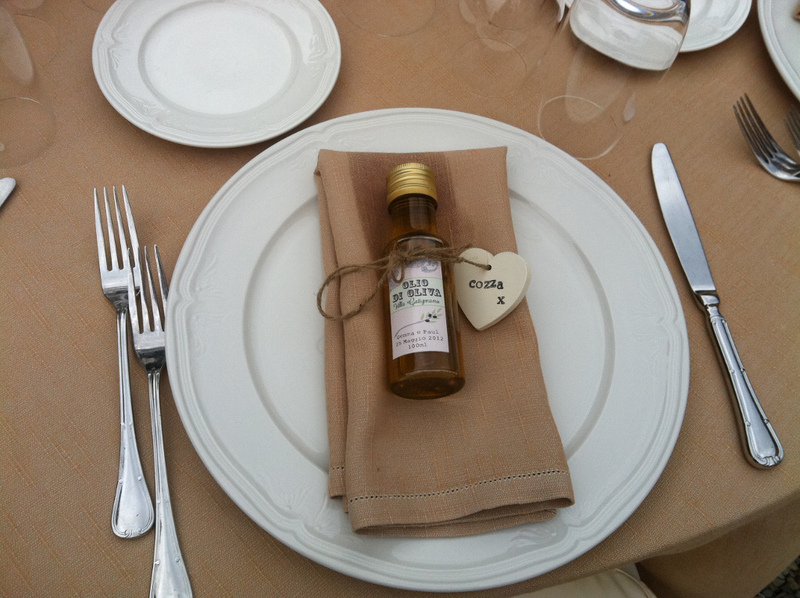 What to give the guests as wedding favours? Something that reminds them of the wedding, something most people like, something personal and something Tuscan would be lovely. And something not too big or heavy, that they can easily travel home with. 1. Hand painted Tuscan landscapes. Adorable and unique wedding favour. 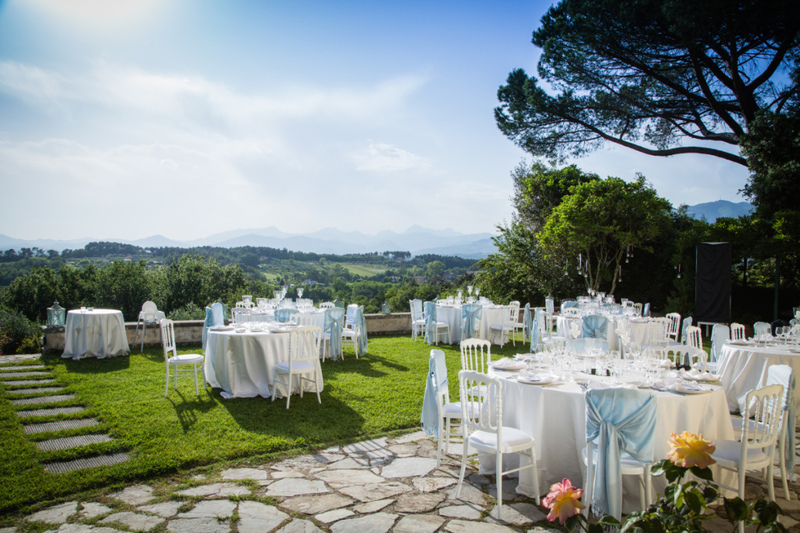 Something that truly makes your wedding story remain in the guests mind for many many years to come. 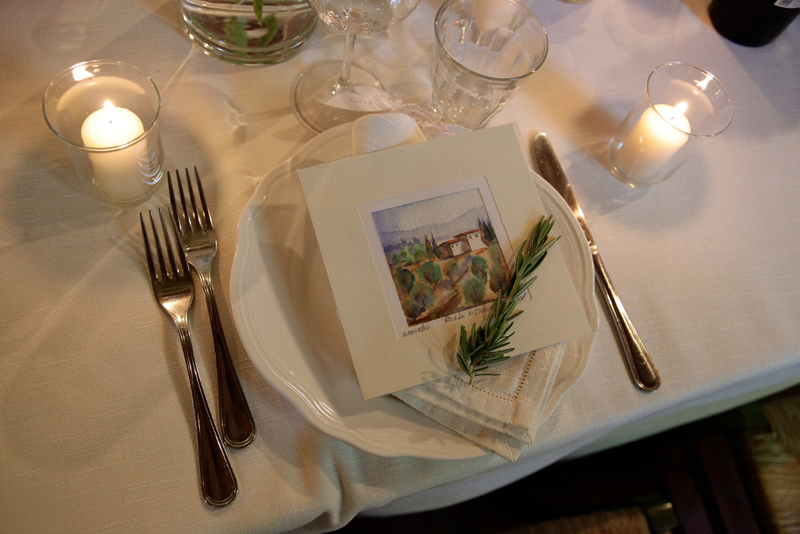 The paintings are hand made by a local artist, and ordered exclusively for your special occasion. Each and every painting is different and unique. 2. Pashminas for the ladies. Perfect gift when planning ‘al fresco’ dining. 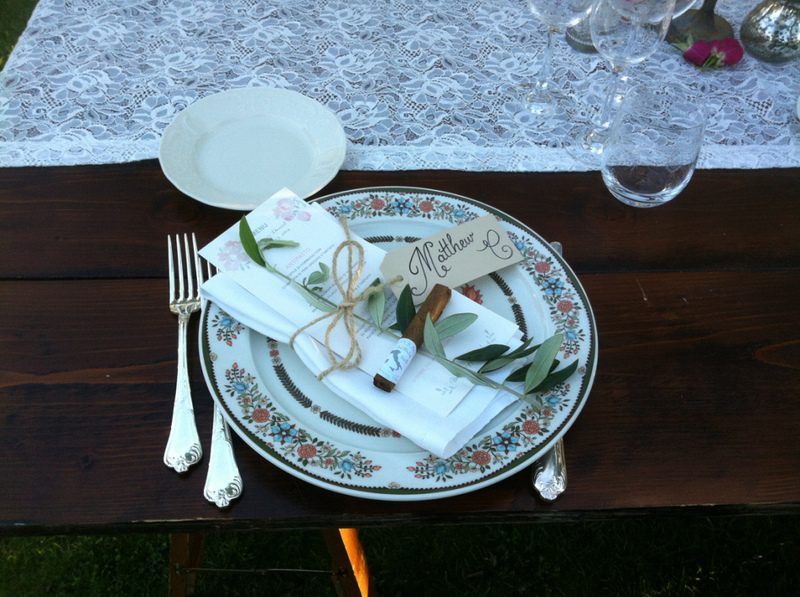 A beautiful accessory that you can mix and match with your wedding colour theme and make the tables look nice on the day. 3. And for boys a nice big cigar to have with the grappa after the wedding meal. 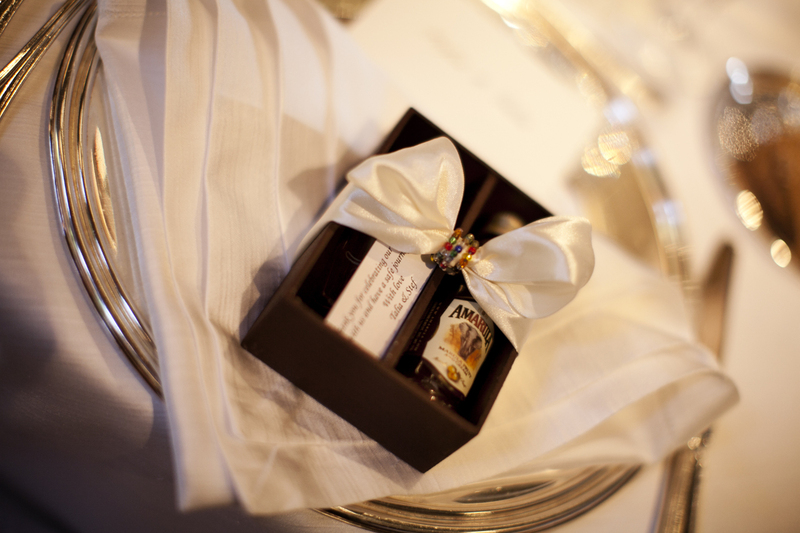 Or the guests can save it for another special occasion, with your personalised wedding band written around it. 4. Olive oil. Bottled and packed with a cute personalised label with your names and wedding date on it. Quality product, that the guests can use at home to get some Tuscan flavour in life, months after the wedding. 5. A bottle of really good Tuscan wine. 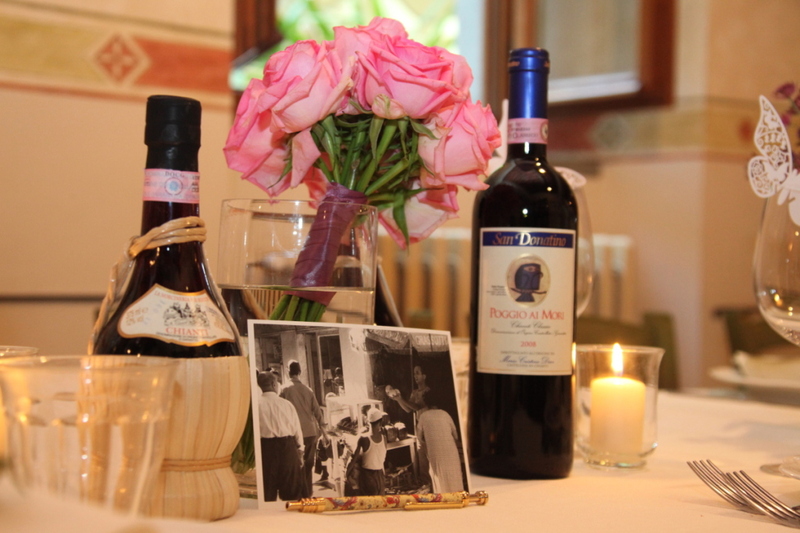 The guests can keep it until your 10 years wedding anniversary, and enjoy a vintage wine. Not likely..or they can enjoy it before leaving the country. Either way, surely highly appreciated! 6. 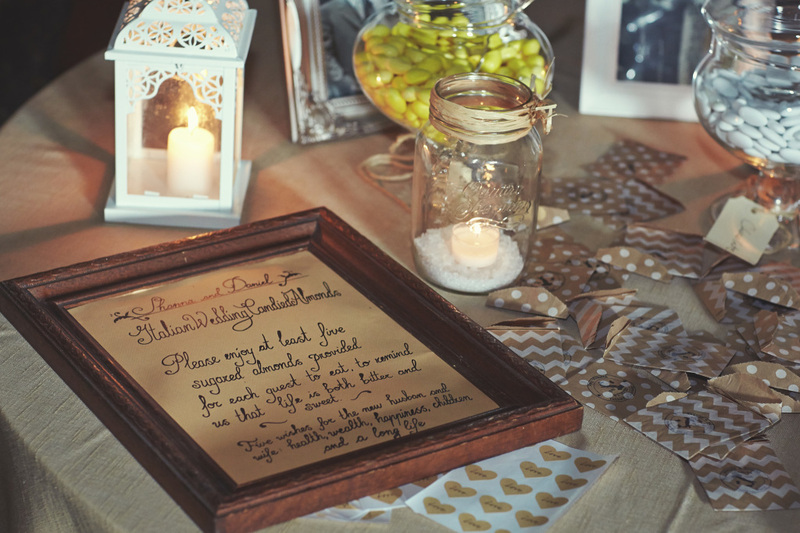 A true ‘old school’ wedding favour. traditional Tuscan ‘confetti’ . Sugared almonds, served from large jars, so the guests can fill in their goody bags with lots of sweet and bitter delicacies. The confetti come in multiple flavours and should be given away in odd numbers, 3,5 or 7, as many as you can think of happy wishes for the newly wed couple; long life, prosperity, children, health, wealth, lots of fun and happy days for years to come! Grazie di cuore per la vostra presenza !